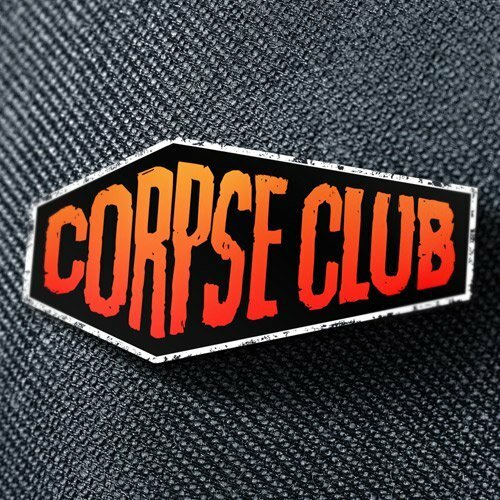 The Corpse Club isn’t just a podcast, it’s a community, and we want you to be a part of it! 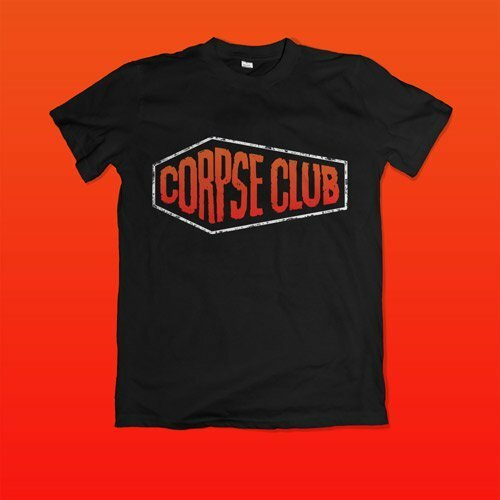 Become a member of our Corpse Club today by pledging whatever amount you’re comfortable with. Your contribution means the world (and the underworld) to us! 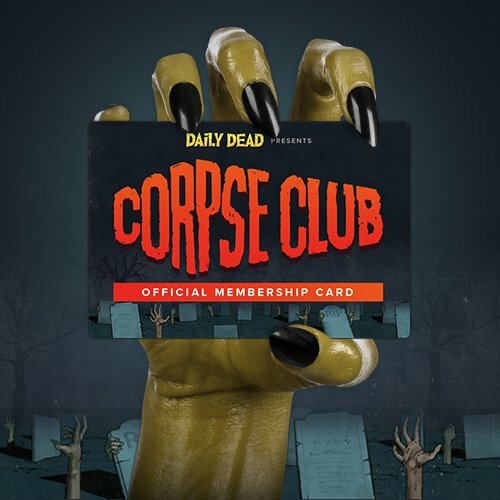 Your monthly support allows us to bring even more content to Daily Dead through multiple mediums, and joining the Corpse Club will give you the chance to enjoy a wide range of ghoulish goodies, too. So come on in and join the club… the cemetery gate is always open. From the bottom of our horror-loving hearts, thank you for supporting Daily Dead and making us your destination to stay scary! A "Thank You" on an upcoming episode of Corpse Club! *International Shipping: Due to international shipping costs, a minimum membership of 2 months for non-US memberships is required. 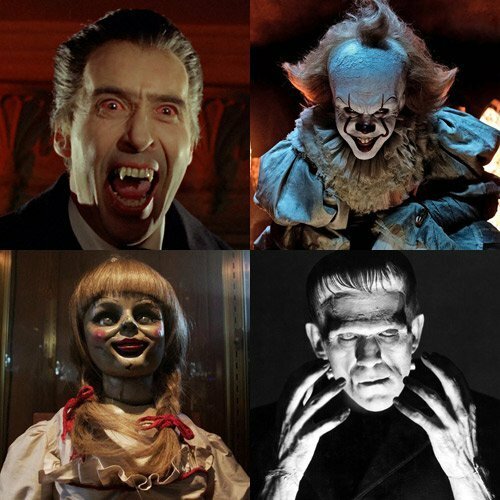 **Episode Topic: Suggested topic is subject to approval of Daily Dead editorial staff. ***Shipping Times: Please allow 8-12 weeks for shipping of physical rewards.